PIERRE, S.D. -- A Senate panel has voted down a measure to expand the number of state employees barred from private lobbying for two years after leaving government. 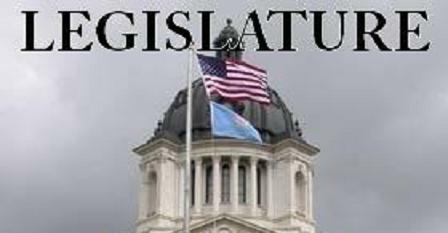 The State Affairs Committee voted 7-2 Wednesday to reject the bill. Sen. Stace Nelson, who supported it, says it was one in a series of bills to address what people have dubbed a "culture of corruption" in Pierre. Sen. Brock Greenfield, an opponent, says it would've been a "sea change." Nelson would have expanded it to include employees of the governor, paid members of the governor's transition team and Unified Judicial System employees. The panel also rejected Nelson's bill to require legislative caucuses to be public.